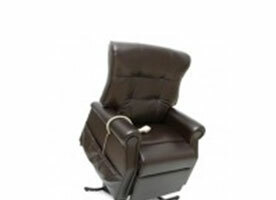 Get the support you need with an adjustable bed rental. 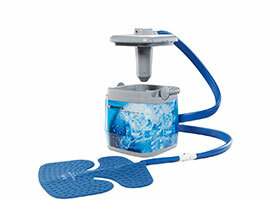 Hi-low and premiere base with plush mattress. 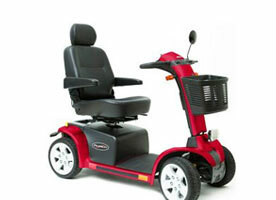 Lift Chair rental for rent DMES provides lift chair rental with 3 position and Infinite positions. 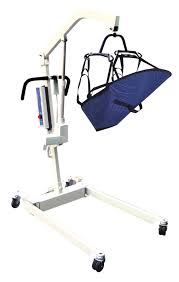 Patient/Hoyer Lifts will prevent caregiver injuries and enable the patient to be moved with ease. 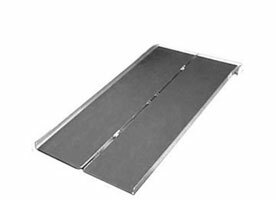 A Ramp Rental will give you the ease and freedom of movement while temporary needing a wheelchair. 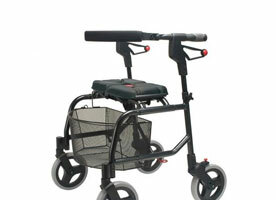 Rollator and walker rentals. 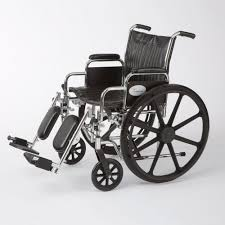 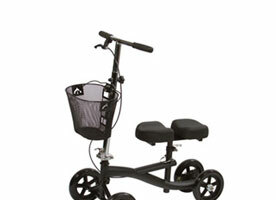 Our walker rental makes transporting and storing a breeze! 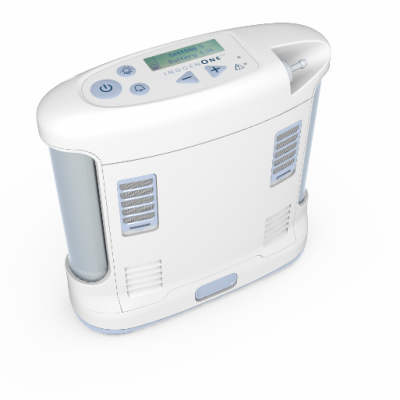 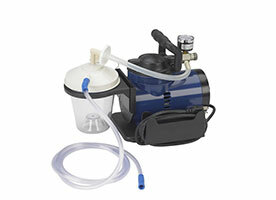 DMES provides a medical Cold Water Therapy Device System rental Click on the products above/below to view details! 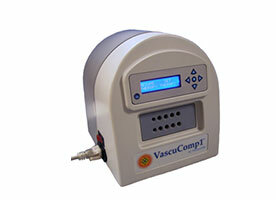 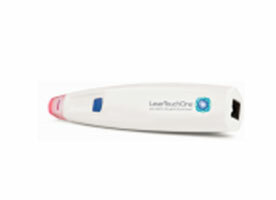 Laser Touch One uses a low level laser and a micro-current to help reduce pain and promote healing.